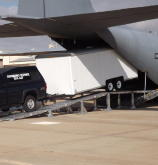 Consider MilAirX™ LLC as your subject matter experts in all areas concerning military airlift. MilAirX™ LLC manages the Affiliation Program for NGB, providing scheduling, site visits, evaluations, and assistance during exercises and deployments. 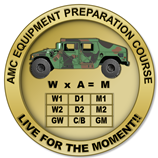 MilAirX™ LLC provides instructors for both the Equipment Preparation Course and the Airlift Load Planning Course to Army and Air National Guard units. 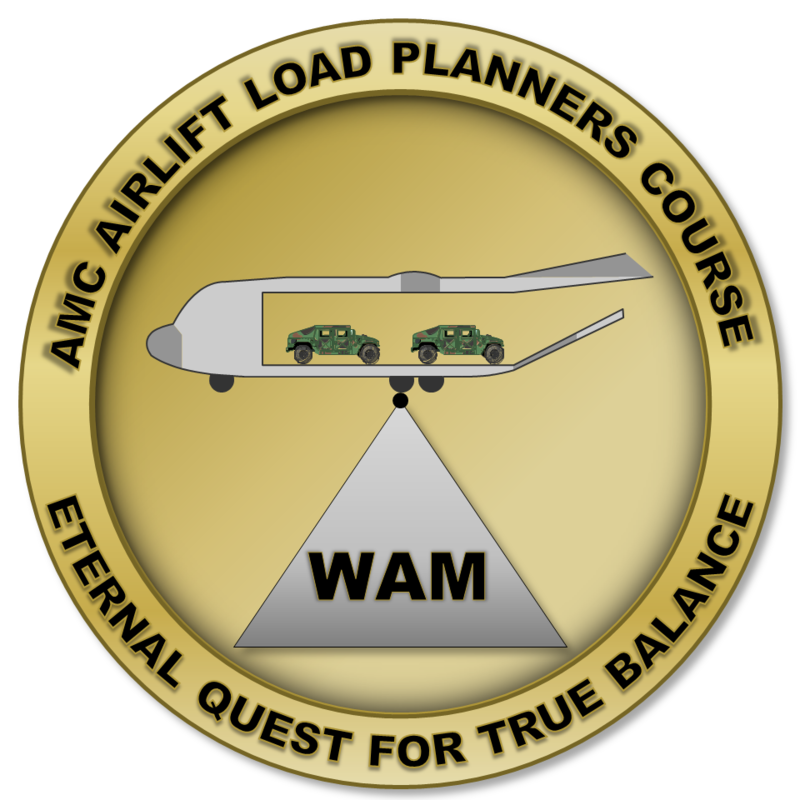 The DAMAS/HelMAS systems are aluminum aircraft loading ramps (approach shoring). MilAirX™ LLC assists military units in determining which components will meet their needs. We are also a dealer/distributor.